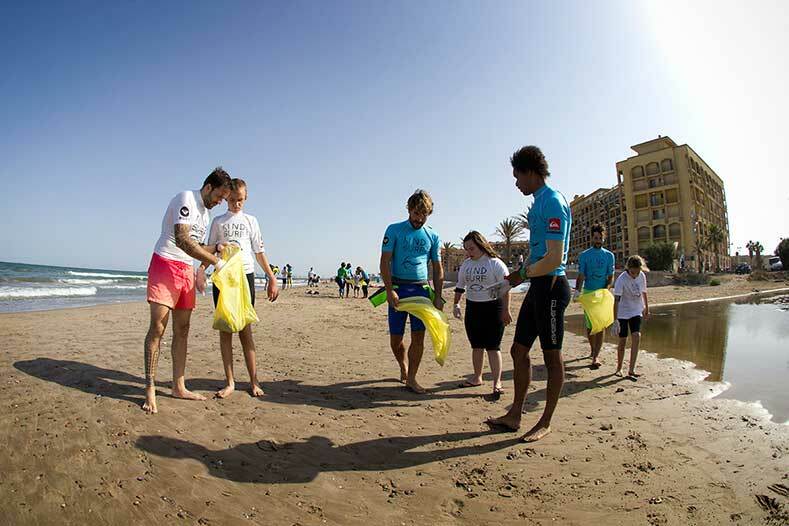 In celebration of International Surfing Day on Friday, June 20, Quiksilver and Roxy teamed up with Kind Surf to host a beach day and share the stoke with disadvantaged kids in Valencia, Spain at Port Saplaya beach. 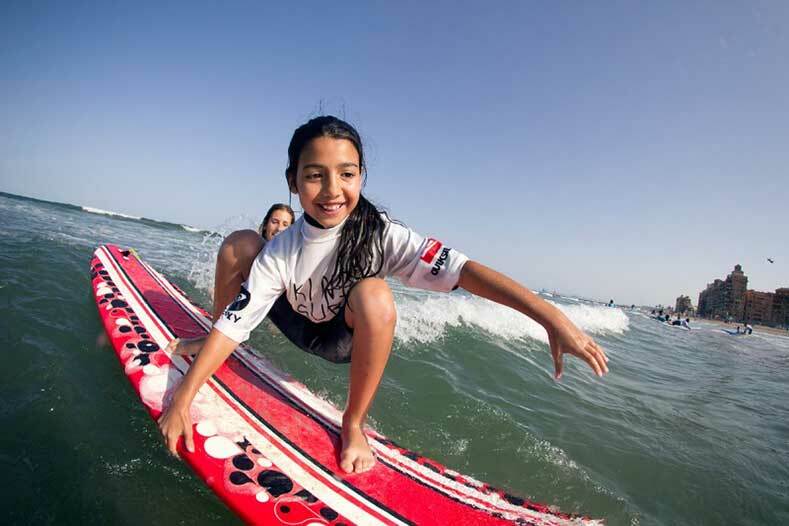 Kind Surf is an international non-profit organisation helping disadvantaged kids through surf lessons, environmental education – and a fun day at the beach. It was founded by Almudena Fernandez, an international model, eco-activist and OCEANA Ambassador who is passionate about sustainability and preserving the Earth’s natural resources for generations to come. 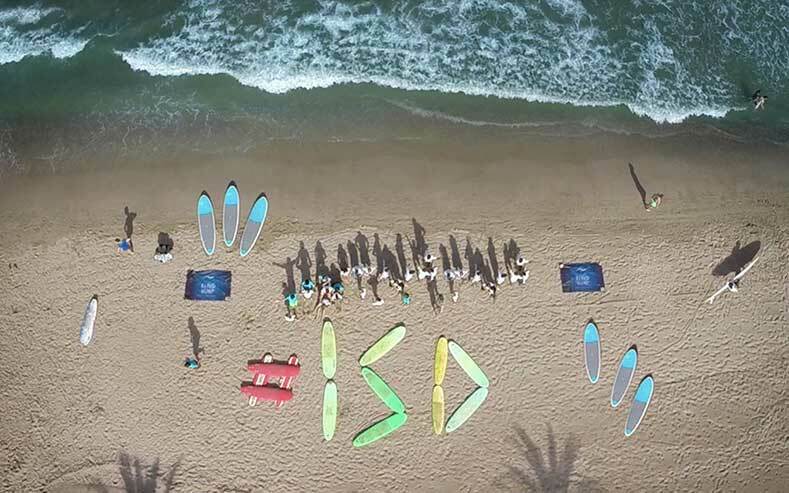 The Kind Surf team started the day off with an environmental class, teaching the importance of respecting the ocean’s creatures and keeping the beach clean from plastics and trash. 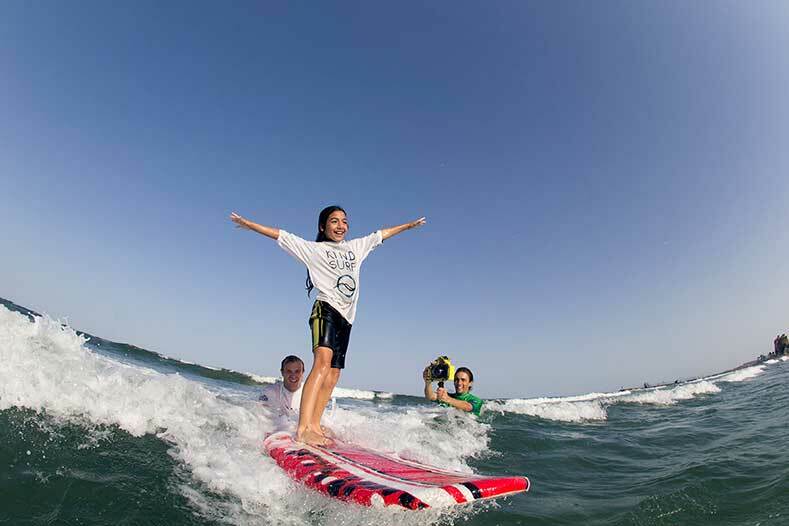 After a quick beach clean-up, the kids warmed up for their surf sessions. The conditions were perfect for some fun waves! After lots of laughs and some happy tears, the day ended with a group photo and Kind Surf tee shirts for all of the kids. In addition to the Kind Surf day in Spain, Quiksilver and Roxy donated to Kind Surf a portion of sales from every boardshort and swim piece bought on Quiksilver.com and Roxy.com worldwide on International Surfing Day. This not only helped make a special day a reality for the 15 kids in attendance, but will ensure other kids can enjoy surf sessions and beach days in the future. 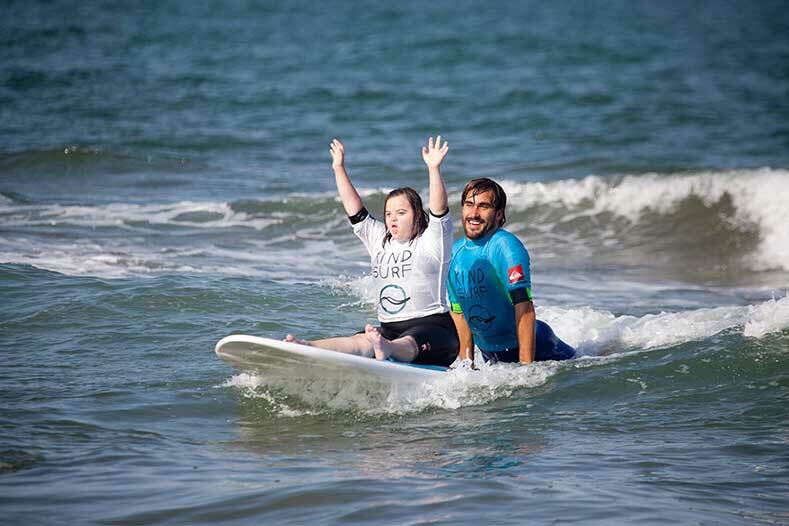 To learn more about Kind Surf and how you can get involved, visit KindSurf.org.